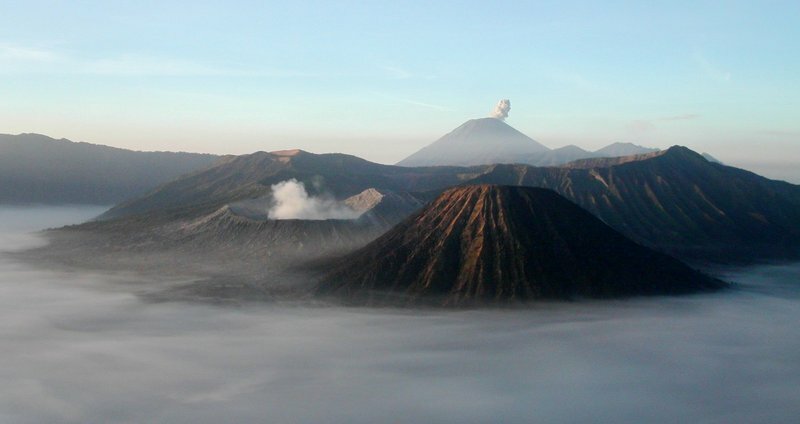 We are planning to hike Bromo on 1st to 3rd April 2015. Any advice or suggestions on the weather during that the dates? Use this relief map to navigate to mountain peaks in the area of Mount Bromo.